It’s enough to give a monument an identity crisis. 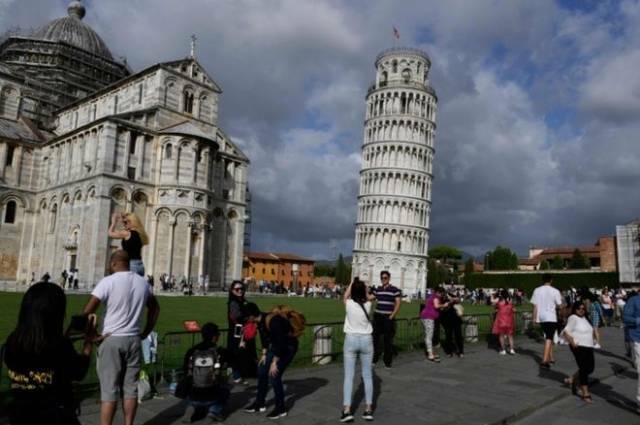 The Leaning Tower of Pisa is known worldwide for its precarious tilt – but now experts have revealed it’s going straight. “It’s as if it’s had two centuries taken off its age,” Professor Salvatore Settis explained. An international committee led by Prof Michele Jamiolkowski, a Polish expert, worked to stabilise it between 1993 and 2001.